BEIJING: "Islamophobic" terms used by Chinese internet users to stigmatise Muslims have been blocked by authorities to prevent bias against Islam, official media reported today. China is currently carrying out massive crackdown against the East Turkistan Islamic Movement (ETIM) in the volatile Xinjiang province where Uygurs who formed majority were restive over the increasing settlements of Han community, the majority ethnic group constituting over 90 per cent of the country's population. As a result of the ban, searches for "green religion" and "peaceful religion", often used by Internet users to refer to Islam and to circumvent censorship of inappropriate online speech, showed no results on China's Weibo microblog yesterday, the report said. Posts containing the phrases cannot be posted for "violations of Weibo's complaints related rules". Insults against Islam are also blocked in Weibo's search engine, it said. 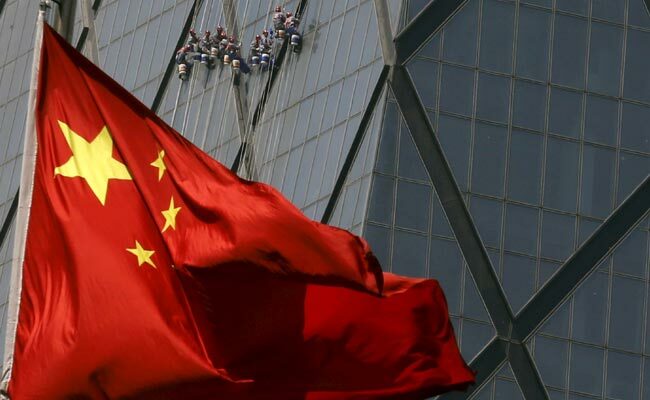 "Blocking such phrases is not an infringement of people's freedom of speech as freedom should abide under China's related regulations and law," Xiong told the daily. Some Internet users misunderstand China's ethnic policies, calling them "unjust" to the majority Han people, he said.